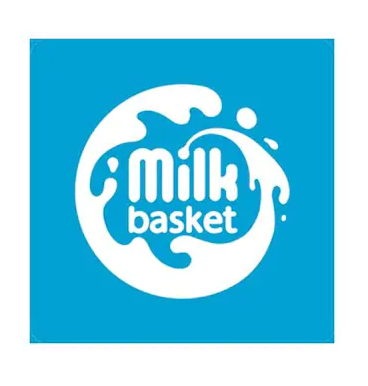 MilkBasket provides milk service at various places like Bangalore, Noida and more. Now pay Rs.4 and Get Free milk (Up to Rs.500 as Cashback) for 7 days valid for New Households only. Pay now and save more !! 3. Make the payment with the available options. 8. Done. Start ordering Milk for free for 7 days. Cashback will be credited after 7 days. With this deal, you can buy milk for up to Rs.500 in 7 days. Valid at MilkBasket website & app. After 7 days, MilkBasket will process the amount as cashback (Maximum Rs.500). The voucher is only valid for new households. Existing MilkBasket customers or their family members living in the same household will not be eligible for this offer. The voucher is not valid on flavoured milk & variants/brands which comes in quantities less than 500ml. Milk orders placed within the first 7 days of topping up will only be considered for cashback. According to RBI’s new guideline, users who have not undergone Paytm KYC will not receive cashback in their wallets.